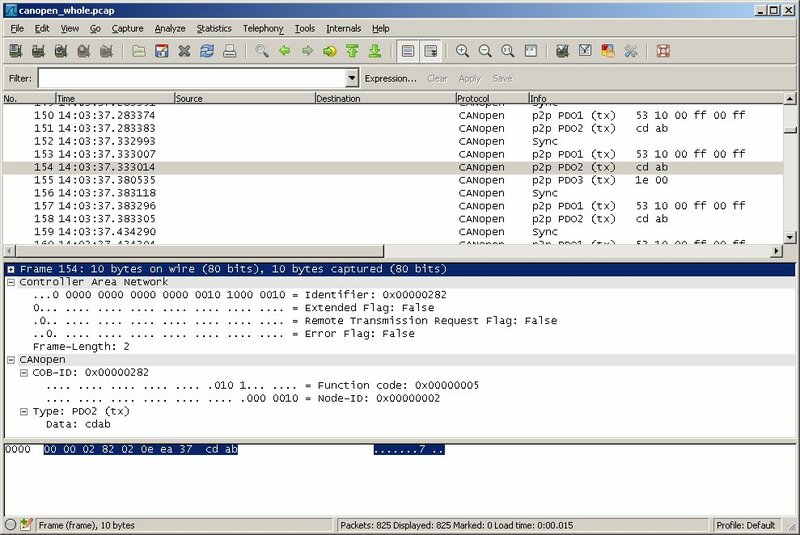 Just noticed that Wireshark has a CAN dissector, as well as a CAN bus captor, though the captor is only available in Linux. Back in 2011, I was asked to come up with a parser for data captured on CAN network but never really finished it. Now I can forget about it. 上一篇 上篇文章： What slows down your Windows?